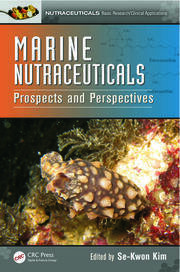 The first book in this two-volume set explores the diversity of algal constituents for health and disease applications. The commercial value of chemicals of value to food and health is about $6 billion annually, of which 30 percent relates to micro and macro algal metabolites and products for health food applications. 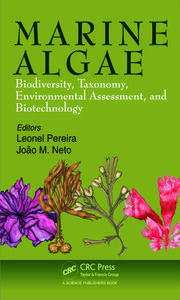 This comprenhensive volume looks in detail at algal genomics and metabolomics as well as mass production of microalgae. 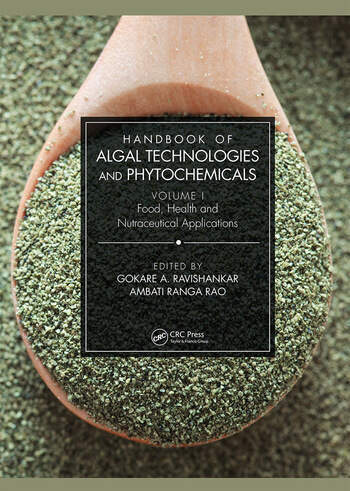 As a whole, the two-volume set covers all micro and macro algal forms and their traditional uses; their constituents which are of value for food, feed, specialty chemicals, bioactive compounds for novel applications, and bioenergy molecules. 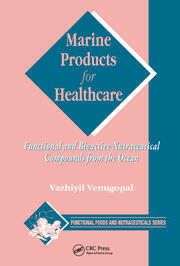 Bio-business and the market share of algae-based products are also dealt with, providing global perspectives.